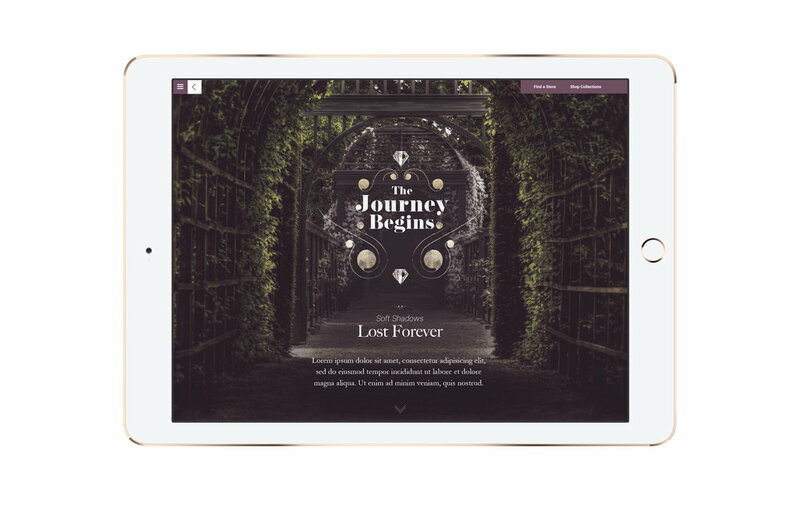 The never ending storybook is a responsive site and digital storefront that encourages users to explore the natural beauty of the Trollbeads brand. 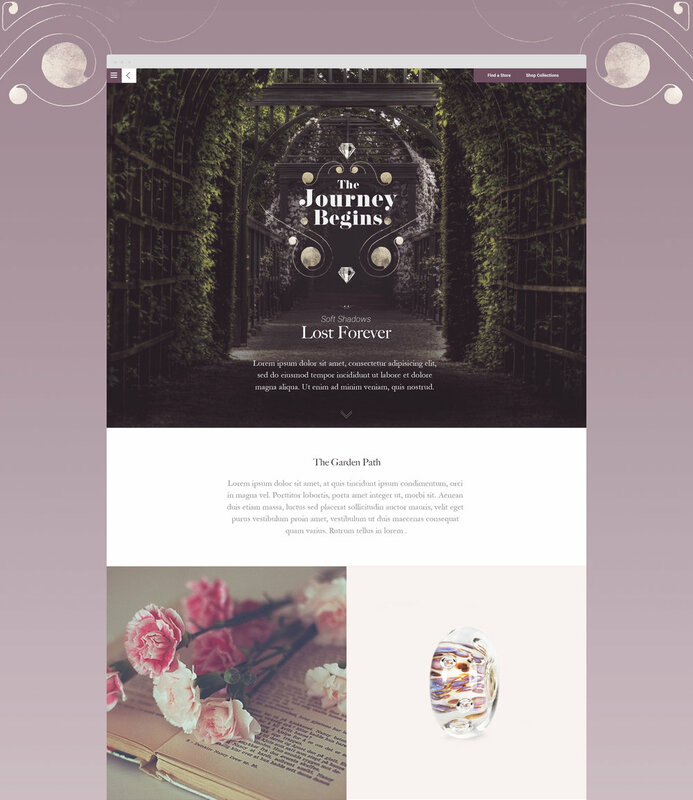 A clean mobile design system provides users with one of a kind customization and connection to local independent jewelry stores. Artwork and photography transition the brand away from reflecting "what I've done" to celebrating "how I feel."